We are offering Industrial Pipe Flanges with the model RTJ, BLRF, slipon, weld neck in grades 304, 316, duplex, 2205, inconel, monel, high-nickel alloys, carbon steel , alloy steel, brass, copper, etc. Grades: All Stainless steel, duplex steel, carbon steel, alloy steel, inconel, monel, high-nickel alloys , hastelloy, mild steel etc. 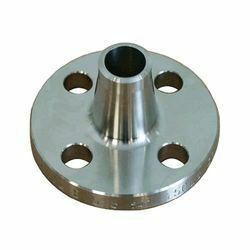 Weld neck flanges are a flanges with a heavy Weld Neck Flanges which is hot formed from a circular section of steel plate having a small co-axial hole in the center. You can get it in specification like flange stainless steel ASTM A182 other Weld neck flanges are available with following specifications. 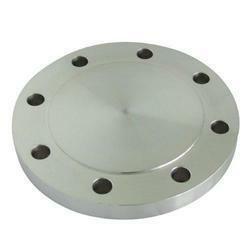 We offer high quality Reducing Flanges. The reducing flanges are widely used in various industrial applications. Available in various configuration, these reducing flanges are suitable to connect tubing and pipe sections. 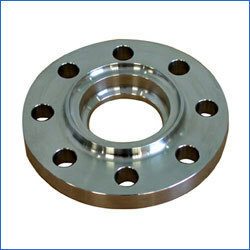 These stainless steel reducing flanges offer various advantages such as close tolerances, reliability and durability. Moreover, 150 reducing flanges and SS reducing flanges are supplied in customized specifications. We manufacture a vast range of Slip on Flanges, which are used for low pressure applications. These flanges can be easily welded and fitted on any kind of pipes. We offer these flanges with different grades like F304, 304L, 304H, 316,316Ti, 310S, 321H and 327 and sizes up to 1/8”NB to 48”NB and different classes as 150, 600, 900, 1500 and 2500. These are available at affordable prices. 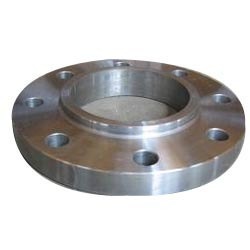 Our company offers a qualitative range of Socket Weld Flanges, which are able to connect or disconnect a pipe. 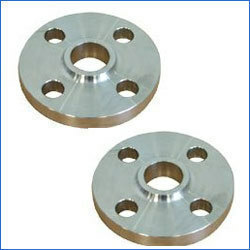 These flanges are used to bolted one pipe into another, which having same flange and are light weighted. We offer these products with salient features like well performance, corrosion resistance and durability. These products are manufactured using high grade raw materials like alloy and metal. We are offering Stainless Steel Reducing Flanges.These SS flanges type are BLRF, SORF, SOFF, RTJ, WELD NECK, WNRF in grades 304, 316, duplex and super duplex, 2205 , 2507, inconel, hastelloy etc. 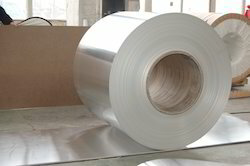 Grades: 304, 316, duplex and super duplex, 2205 , 2507, inconel, hastelloy etc. 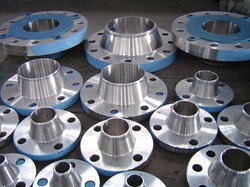 Looking for Industrial Steel Flanges ?